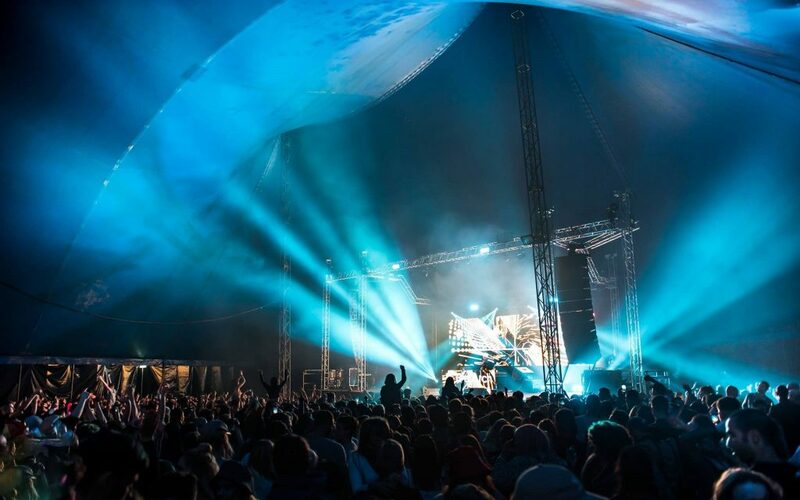 Boundary Brighton is a 12,500 capacity festival expressing the creative energy, lust for life and generosity of spirit of the city of Brighton. The festival has three stages of music, a vintage fair, delicious local food and other unexpected treats, all nestled between the crest of the Downs and the city with the sea below. Returning for its third instalment in 2018, Boundary Brighton promises to push the festival experience right to the limit and transcend previous conceptions of what an immersive party experience can be! Boundary’s music policy ranges from UK Garage to House to Drum and Bass. 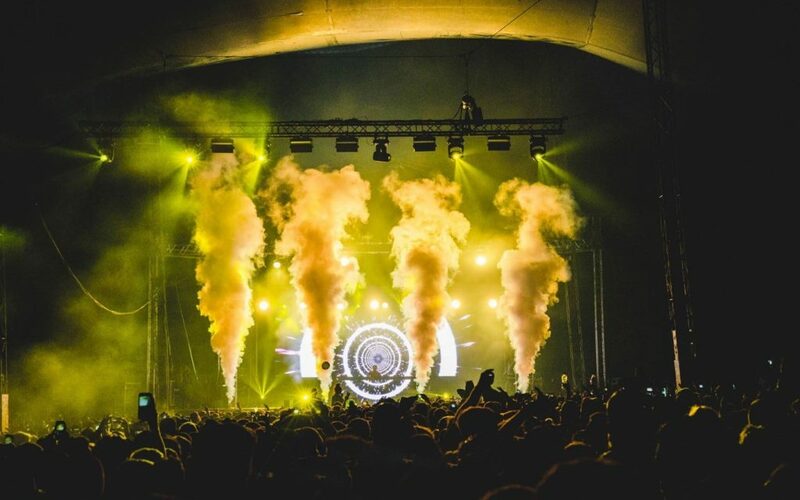 Past artist bookings include the likes of EZ, Andy C, Kurupt FM, Shy FX, Gorgon City and many more. The Fair worked alongside the producers at Boundary Brighton to design the site and then implement all pre-build ideas and drawings. To ensure the site plan was implemented accurately, we attended several site visits to mark out and re-confirm site limits, distances between areas and total area for the site to reach the desired capacity.